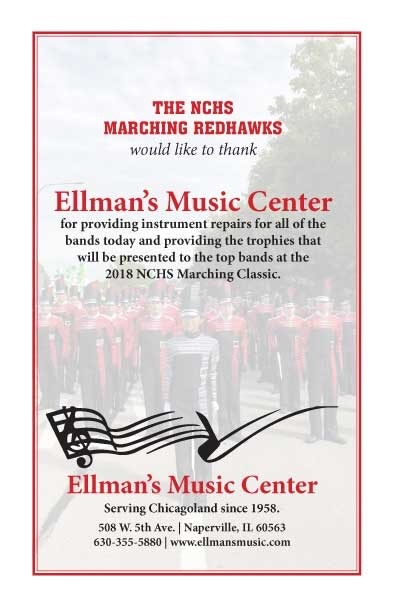 The following schools participated in the field competition portion of the 12th annual NCHS Marching Classic sponsored by Ellman’s Music. 2018 Marching Classic Field Competition schedule (subject to change). 2018 Marching Classic MPC Standstill Competition schedule (subject to change).